The net impact is not only a drag in people’s personal financial situation, but it’s also a drag on the economy as a whole. 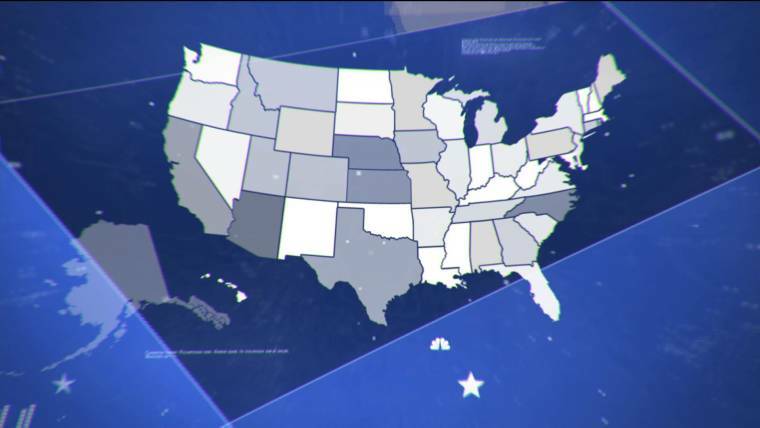 WASHINGTON — The college admissions scandal may have driven the conversation about higher education this week. But away from the headlines the far bigger story is student loan debt and what it is doing to a generation of Americans. For a large group of young people, many so-called millennials, the desire to attend the best possible school (and the desire for graduate degrees) combined with spiraling college costs may be fundamentally altering the economy — and the next era of American politics. Consider a recent analysis from staff at the Federal Reserve. It found that the average student loan debt held by those in the 24- to 32-year-old age group doubled from $5,000 to $10,000 between 2005 and 2014. And that same report found that home ownership fell 9 percentage points in that same time period for those in that age group. Homeownership fell across all age groups by about 4 percentage points, but the millennial drop was much steeper. You can see the impact of student loan debt on millennials when you compare their financial liabilities to other generations. On average, millennials, ages 18 to 34, carry about $36,000 in debt, according to a 2018 study by Northwestern Mutual Life. That looks very similar to the numbers for Generation X, who carry $39,000 in debt on average, and Baby Boomers who hold about $36,000 in debt, according to the study. But the numbers look very different in that study when you break it down into categories. The largest source of debt for Gen Xers and Baby Boomers is their mortgages, which clock in at 32 percent and 25 percent respectively for those age groups. 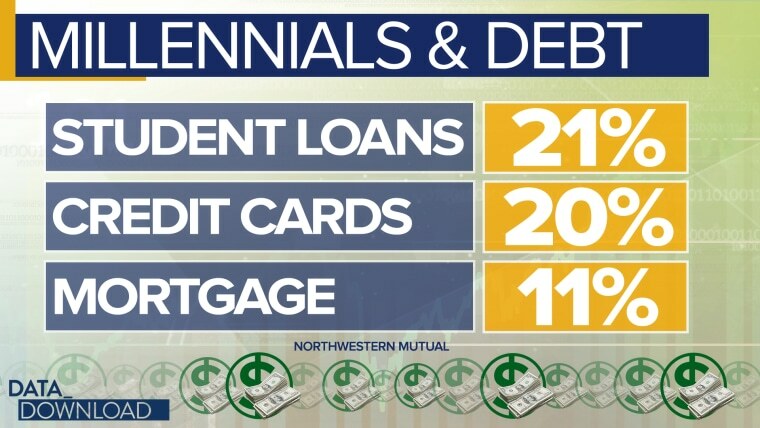 The biggest source of debt for millennials? Personal education loans at 21 percent. Millennials have almost the same amount of debt, in dollar terms, as their older generational counterparts. Those numbers raise some serious issues. Millennials have almost the same amount of debt, in dollar terms, as their older generational counterparts, but their debt is primarily going to pay off something they have already acquired, their education. The net impact is not only a drag in their personal financial situation, but it’s also a drag on the economy as a whole. It means millions of young Americans have less money to spend on the goods and services — and particularly on big-ticket items like homes and cars that are the backbone of the economy. The point here is not that all student debt is bad. Education, in general, is an investment that pays off over time. But the broader question is whether skyrocketing college costs and the student loans that have followed are increasing debt amounts to unhealthy levels for the next generation. And ultimately there may be political ramifications to all these data points. 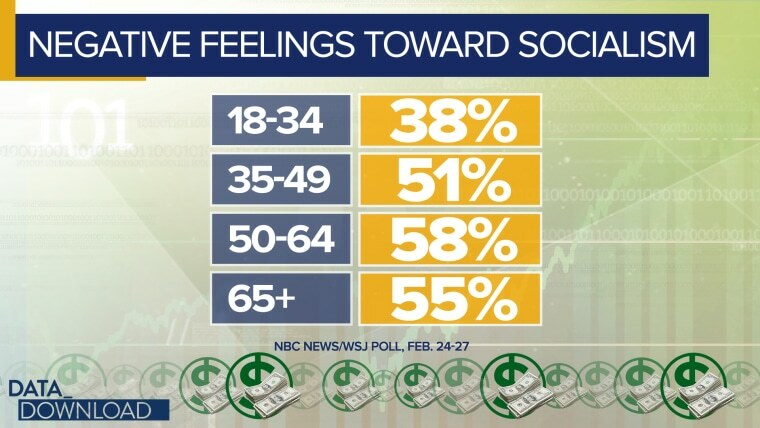 In the latest NBC News/Wall Street Journal poll, we asked about how respondents felt about the word “socialism.” The only age group where the majority did not hold a negative view about the word was the Millennial group, 18- to 34-year-olds. Millennials held decidedly mixed views on the term. Millennials held decidedly mixed views on the term. Among them, 38 percent held negative feelings about it, while 21 percent said they felt positive. The most common response among the age group was “neutral” or “don’t know.” Together, those responses clocked in at 41 percent. There could be a lot of reasons for those different feelings on “socialism.” Younger voters generally tend to lean further left politically. And some candidates favored by younger voters have fewer concerns about the word. Remember, Vermont Sen. Bernie Sanders calls himself a Democratic socialist. But the student loan data may suggest another possible reason. 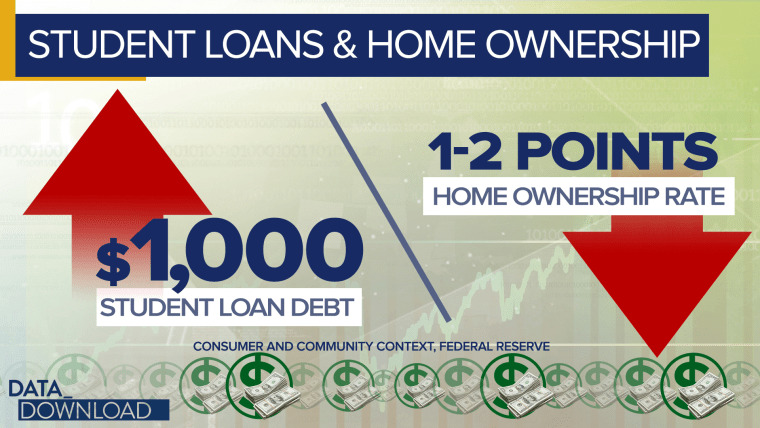 After sinking a big down payment into their education, many millennials are finding themselves with piles of debt of no easy way to buy into the American dream. That may be leaving some of them with mixed feelings about the economic system as it currently functions and perhaps more hungry for dramatic changes in how it operates. CORRECTION (March 17, 2019, 1:17 p.m. ET): A previous version of this article misstated the office currently held by Bernie Sanders. He is a senator from Vermont, not a representative. ← Happy New Year Of The Pig 2019 & 6 Piggy Ways!